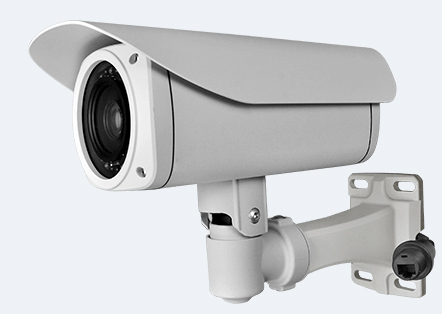 3G Mobile CCTV launches the latest edition of solar powered CCTV camera technology for remote surveillance of sites without power. The camera comes with a battery that is attached to the mounting bracket; which also supports the solar panel and camera enabling the unit to be attached to a pole or wall on site. The solar panel charges the battery via a water-tight connector that enables quick assembly on site and therefore does not need a lot of cabling. The addition of the wind turbine helps keep the battteries charged during cloudy or adverse weather via wind power which will generate enough charge to power both the camera and charging of the battery. The kit includes the PTZ camera, solar panel and rechargeable lithium ion battery and wind turbine, but does not include the data SIM card that requires a 4G data contract.